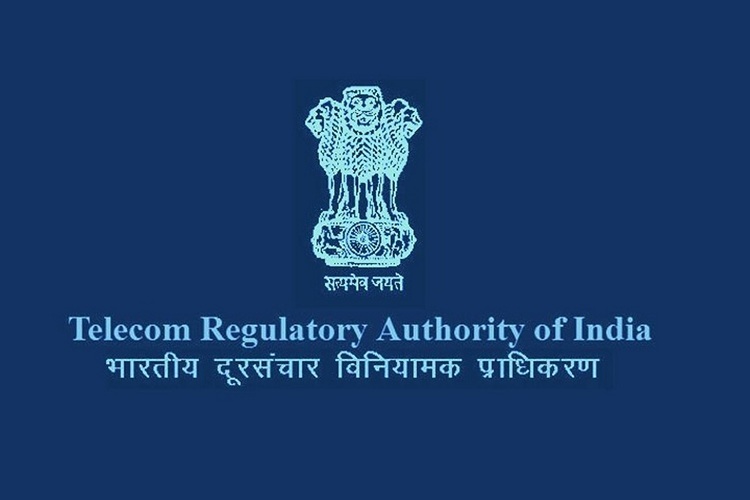 Aiming to increase employment and lure investors, TRAI has shared its recommendations for the National Telecom Policy (NTP) 2018 with the Department of Telecom (DoT). The regulator envisions to improve India’s ranking in the ICT Development Index which is issued every year International Telecommunication Union, eyeing a position among the top-50 countries. As per the TRAI’s recommendations to the policy, Indian telecom sector should be able to reap an investment of $100 billion by 2022. This investment will allow the Indian information and communication technology sector to cater to global needs. Further, the authority also desires to create at least 2 million new job opportunities in the ICT sector over the next four years. One of the major objectives of the NTP 2018 is to offer affordable access to high-speed wireless data and broadband services to more than 90 percent of the Indian citizens by 2022. TRAI will also mull the possibility of satellite internet and wants to provide rural citizens with gigabit internet connectivity by 2022. Rural connectivity is one of the top agendas for the government which recently allocated Rs. 10,000 crore in the Union Budget for deploying Wi-Fi across all gram panchayats in 2018-19. TRAI is aiming to set up 2 million public Wi-Fi hotspots by 2020 and increase this number to 5 million by 2022. This will provide the connectivity necessary to establish an IoT network comprising of 1 billion intercommunicating machines. The regular has also charted out a plan to set up an online central grievance redressal platform. The policy is also intended to make licensing easier and justify taxes. The simplification of the framework is also expected to reduce the number of audits which will help in conservation of efforts and resources, said Rajan Mathews, DG, Cellular Operators’ Association of India. Extending his support for the regulations, Mathews suggested that the policy also take data encryption into account and provide a “level playing ground” for telecom operators. 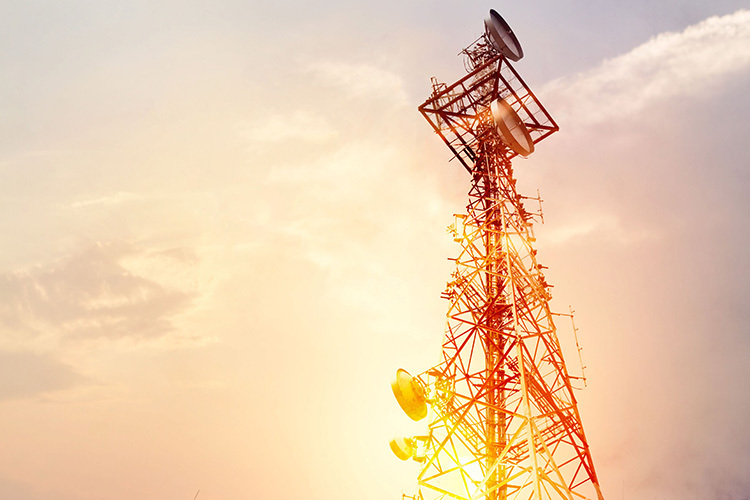 The regulations will be finalized by the Department of Telecom, Ministry of Information and Broadcasting, before the beginning of the next financial year.